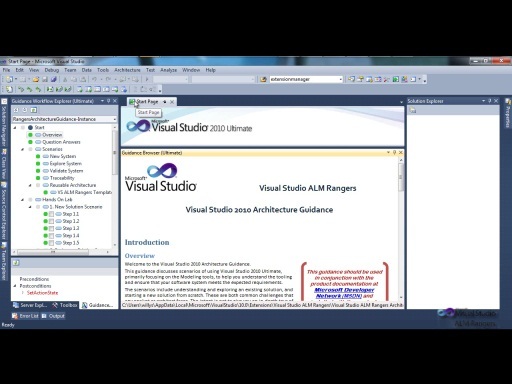 he Visual Studio ALM Rangers Architecture Tooling Guidance contains practical guidance focused on modeling tools for Visual Studio 2010 Ultimate. 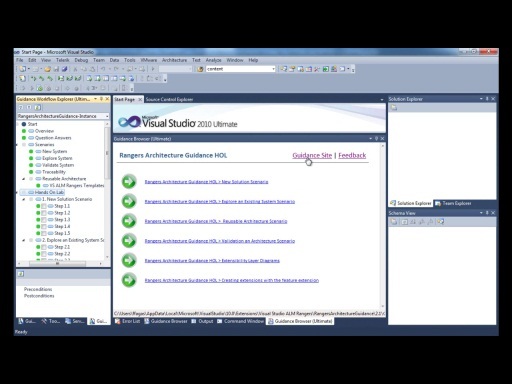 The guidance includes common usage scenarios, hands on labs, and lessons learned from the community. 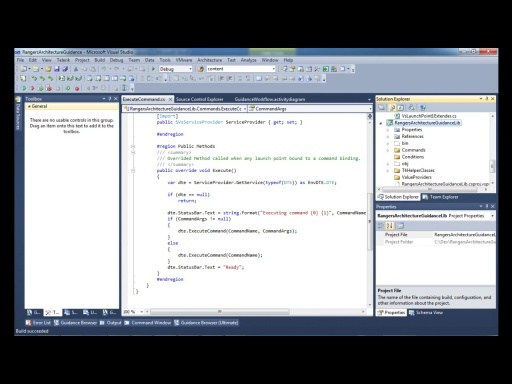 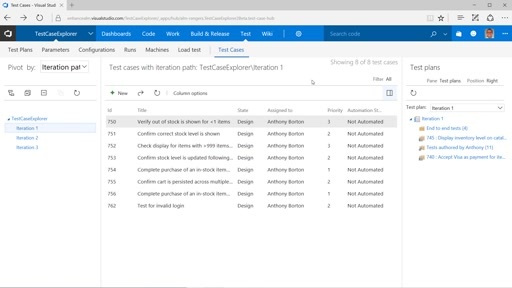 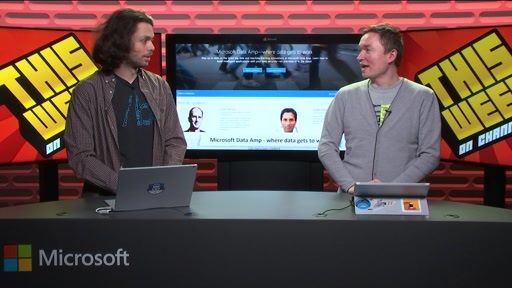 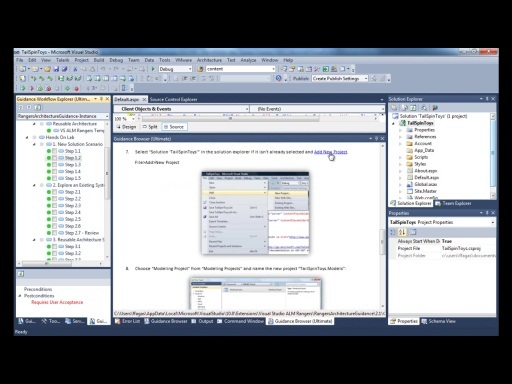 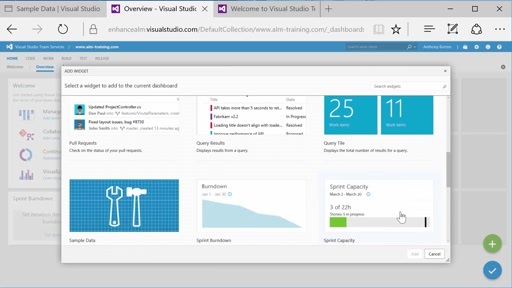 This is the fifth of six videos which demonstrates Sample Visual Studio Extension that introduces the guidance in the IDE, based on Feature Builder Power Tool. 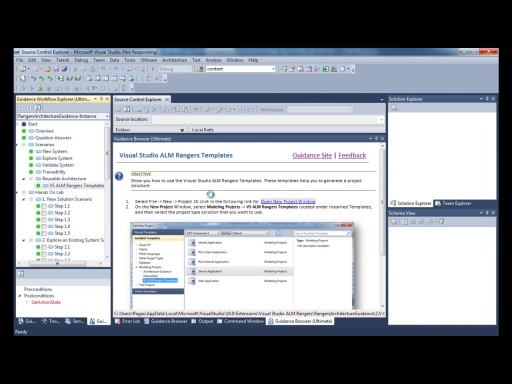 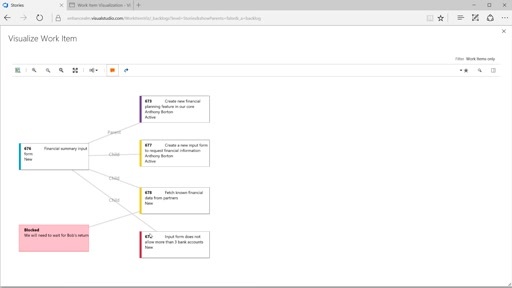 This video presents the command execution feature included in the guidance extension.